A Guide to Singapore with Kids – Fun Family Time Awaits! Travelling to Singapore with kids and wondering if there are enough things to keep them occupied? The good news is the only thing you have to worry about, is on deciding how to cover all the attractions within your time here! Sentosa Island is a hub for family fun and is not to be missed. Here you will find idyllic beaches as well as the Singapore Butterfly & Insect Kingdom, Adventure Cove Waterpark and S.E.A. Aquarium. 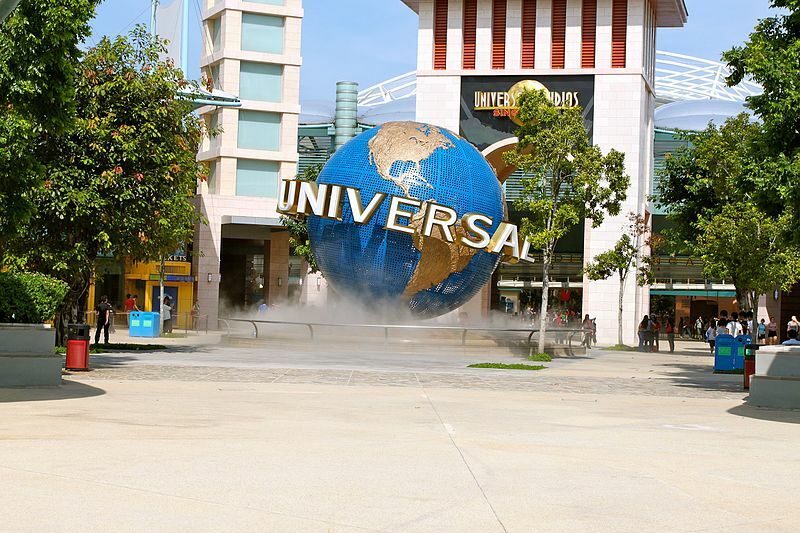 Easy to reach from hotels near Orchard Road Singapore, Sentosa is also home to Universal Studios Singapore with plenty of thrilling Hollywood themed rides. 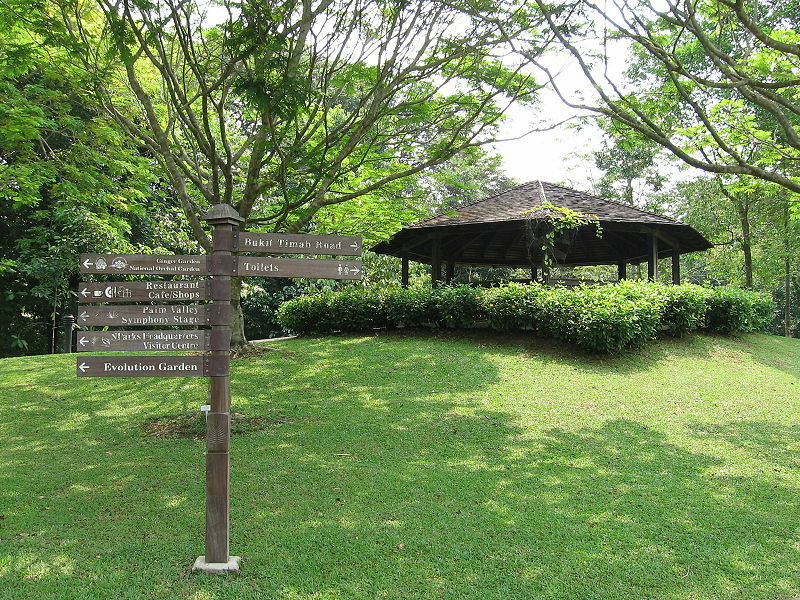 For a change of pace, visit the Singapore Botanic Gardens which is a great spot for some relaxing family time. Over 150 years old, this picturesque area within a 10 minute taxi ride from Grand Park Orchard features a wide range of trees and plants and is also an ideal place for a picnic. The ever popular Night Safari is another attraction the kids will love. A special tram ride will bring you up close with nocturnal wildlife in natural habitats ranging from the savannah to the rainforest. The Asian lion, Asian elephant, Malayan tiger, Nile hippo and pangolin are amongst the creatures you can see here. This attraction is perfect for a fun day out amidst the snow. It may be scorching outside, but within Snow City, the kids can look forward to snowboarding, skiing or just enjoying a good old-fashioned snowball fight! Previous Post Newlyweds guide to Singapore – the perfect location for your honeymoon! Next Post First Timer’s guide to Hua Hin – the fashionable escape!